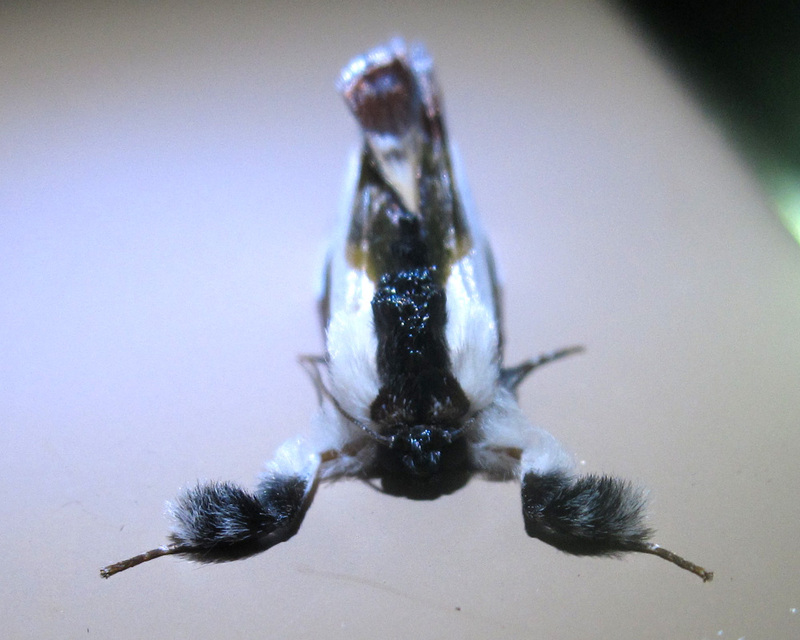 This is the front view of Eudryas grata, a very silly looking moth indeed. Posted on July 21, 2012, in Invertebrates, Lepidoptera, Noctuidae. Bookmark the permalink. 1 Comment. Whoa! That really *is* silly looking! I think this is a moth that I’d love to learn more about.